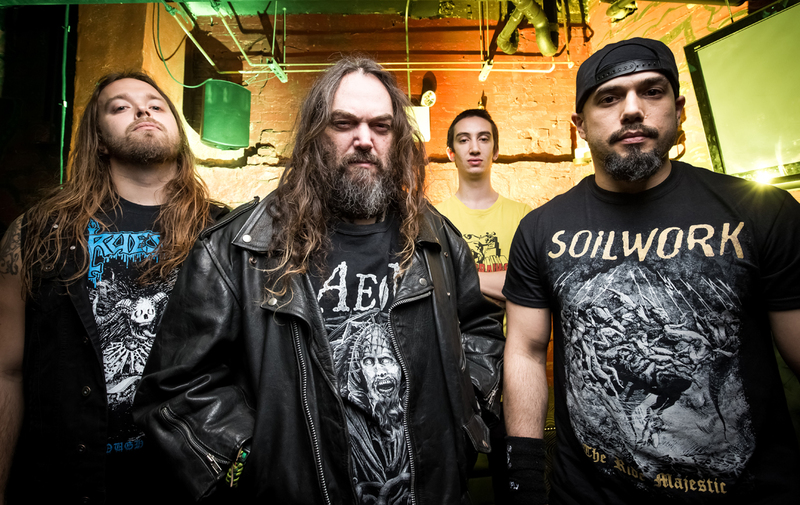 Soulfly will play five UK shows this summer. Led by former Sepultura frontman Max Cavalera, the Arizona metallers will begin the run on August 6 at London's O2 Academy Islington before heading to Glasgow, Newcastle, Birmingham and Bristol. They also play Boomtown Fair on August 11. Tickets for Glasgow, Newcastle and Bristol are on sale now. Tickets for London and Birmingham go on sale at 10am on June 16. The band put out their 10th studio album, 'Archangel', in 2015. 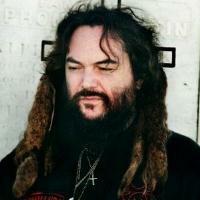 Click here to compare & buy Soulfly Tickets at Stereoboard.com. Photo: Char Tupper Soulfly have shared the latest track from their upcoming LP, 'Ritual'. Photo: Char Tupper Soulfly have shared a 360 degree video for the title track of their new album. Photo: Char Tupper Soulfly will return with their 11th studio album this autumn. Opeth will headline this year's Damnation Festival in Leeds.